All Age Music has educated hundreds of students both young and old, so if you’re looking to start or restart your musical journey, then you’ve come to the right place. No matter where you are in life, no matter what age you are and for whatever reasons you choose to learn and play music, we understand how to connect our students to the right teachers and classes. In providing the necessary knowledge and inspiration, students will uncover their innate passion for music and explore their creativity and the freedom to express themselves. 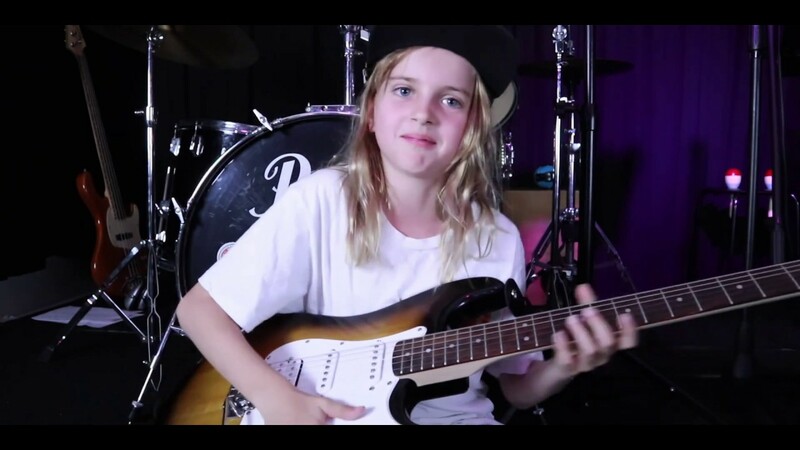 The ultimate outcome we hope to instill in you or your child is the confidence and belief to go out into the world and achieve your musical goals. SO HOW ARE OUR ADULT STUDENTS FEELING ABOUT PERFORMING? Tonight is the NIGHT we are making these adult students do something that will take them outside their everyday jobs, family life and possibly comfort zone. [SONGWRITING WORKSHOP FOR KIDS 8 - 16 YRS] How would you know if your child could write the next HIT song? What if they're currently learning an instrument or really into creative writing? Our one (1) day Songwriting Workshop is a MUST for any child who is learning an instrument, enjoying music at school or into creative writing. They'll discover the basic techniques of getting your ideas, lyrics and melodic ideas into a fully developed song. It's the perfect way to add more value into your child's music learning, and an opportunity to uncover a hidden talent. So... what are you waiting for? Join now and discover how learning to write your songs can be a life changing skill.